The biggest breakthrough band of 2014, 5 Seconds of Summer, is heading for Amsterdam! ‘Sounds Live Feels Live’ tour follows the overwhelming demand for the 2015 ‘Rock Out With Your Socks Out’ tour which took the band all over the world performing for over a million fans across three continents. 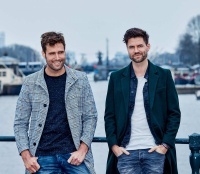 The band will play at Ziggo Dome 21 May 2016. Seated and standing tickets are available at this concert. You can only acces the standing area when you are 16 years of age or older. 14 and 15 years must be accompanied by an adult over 18 years with a valid ticket. Age will be checked at the entrance, so bring a valid ID. For our younger fans (below 14) we have seated tickets available. 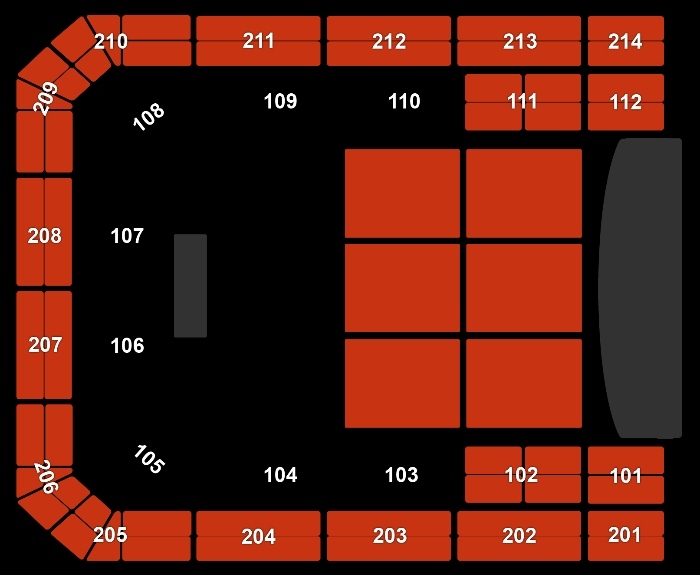 It is not allowed to consume alcohol during this show in the Ziggo Dome (for adults neither). Please check www.mojo.nl for more information about this concert. Tickets are sold out. Tickets were available at www.ticketmaster.nl.